My favorite place right now is Inca Kitchen. 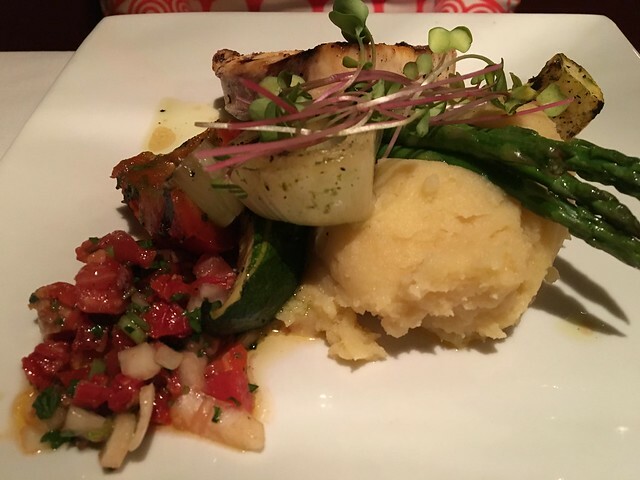 It's amazing Peruvian cuisine, about 20 minutes from downtown Naples. Reservations are necessary. Other favorites for dinner are Campiello, Bites in the lobby of the Ritz Carlton, and IM Tapas. For lunch, Grouper and Chips for incredible fried grouper or Tommy Bahamas which has a very nice courtyard and a great pork sandwich. You can check my posts on the Florida board for more extensive reviews or suggestions. The weather is great. Ended up having a martini at the bar at Shula's (very nice pour, good crisp blue cheese olives), then on to Campiello's for dinner at their outside bar. Food was good--not great--and what a scene! Still, it was a nice spot for a solo diner, provided she doesn't mind fending off 60+ y/o pick up lines Had an order of beef carpaccio that was very good, a small caesar salad that was adequate (I was craving something green and the selection wasn't extensive) and a half order of spaghetti with veal meatballs that looked good based on the guy who was eating an order next to me. Took most of the pasta back to the hotel and ate it for breakfast the next day--nice sauce with good chunks of roasted tomato, meatballs a bit bland, a nice parm incorporated. Best meal was lunch the next day--a clam strip roll from Swan River Seafood scarfed down in their parking lot (had the dog with me). Great stuff--perfect coating and meaty (sometimes fried clam strips are an excuse to eat fried batter--not necessarily a bad thing.) Still, these were flavorful, tender and delicious. Good spicy cocktail sauce too. Highly recommended if anyone's in the area. I'd gotten some Naples recommendations from folks here, but unfortunately with our date in Naples being Valentine's, our pickings were slimmer than I'd have liked -- lots of places were booked solid. I ended up booking a tapas place, Lamoraga. A little pricier than similar places in Chicago, but very tasty food, great service. The dishes we ordered included calamari (nice touch to include some toasted almonds), lamb skewers (we enjoyed, but I can't remember any details), burrata (delicious, but should have had ripe tomatoes or something else used -- one of my restaurant pet peeves), patatas fritas with bravas sauce (not patatas bravas, but really good frites), and probably the best lobster bisque we've ever had: perfectly balanced, creamy, sweet, silky textured soup with bits of lobster and a foam of cream on the top. We may have had another dish too, but I don't remember, and if so, it was something off the V-day menu, not on the regular menu. Glad you enjoyed Lamoraga. It's one of our favorite restaurants. 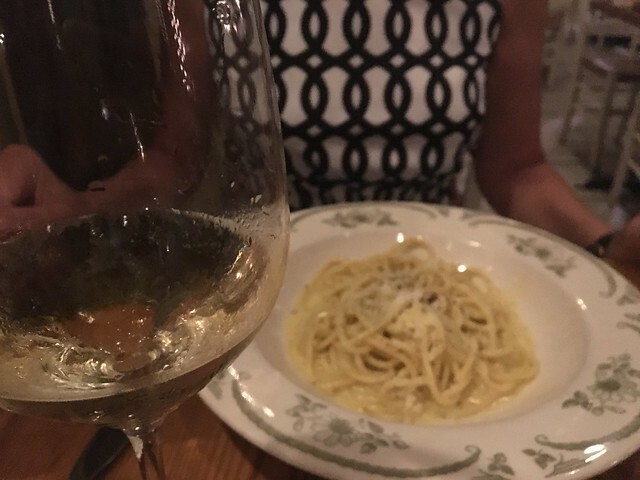 It's been a while since I've posted about Naples dining and there's been a slew of good restaurants that have opened the last few years. Here's a short list of our current favorites for anyone else who may be visiting. Incas Kitchen still going strong with a new location across from Mercato shops. I'm going to be in Naples for 3 days in March. I've made reservations at Fuse and Bha Bha Persian Bistro. Any opinions on either of them would be appreciated. Also looking for a recommendation for a fish shack to get good, fresh stone crabs. Thanks. Haven't been to Bha Bha in years so I have no opinion. I've heard people like it but feel it's pretty pricey. If you're looking for something ethnic and different I really recommend Inca's Kitchen. I would recommend Pincher's Crab Shack for stone crabs. It's a fun place. I usually stick to more basic items on the menu. There's a few of them in the area as it's a local chain. If you are near downtown Naples there's one in Tin City. Check out the menues at some of my recommendations on the previous post. It won't win any fine dining accolades but for a really good red tablecloth Italian dinner with great service and a price point that will enable you to bring the whole family, I'd recommend Joey D's on Immokalee west of I-75. It's located in a strip mall on the south side of Immokalee. Pasta dishes pleased everyone in our party and the all-meat pizza ordered as an app was delicious and well-executed. The joint has a bar and table dining on one side and the kitchen and more table dining on the other side. We went at 630pmn on a Sunday night (February and there was a :20 minute wait. They have another location in Golden Gate, too, but I can't report on that. Record heat, totally lucked out. I've been coming down to see my dad for 40 years, there've been plenty of times where it's upper 50s and drizzling. This trip more than made up for the cold years. Best meal was at Osteria Tulia, again on 5th Avenue with an outdoor patio. In a tourist town you appreciate a kitchen putting forth the extra effort, "better than it had to be" is high praise and this fit the bill. 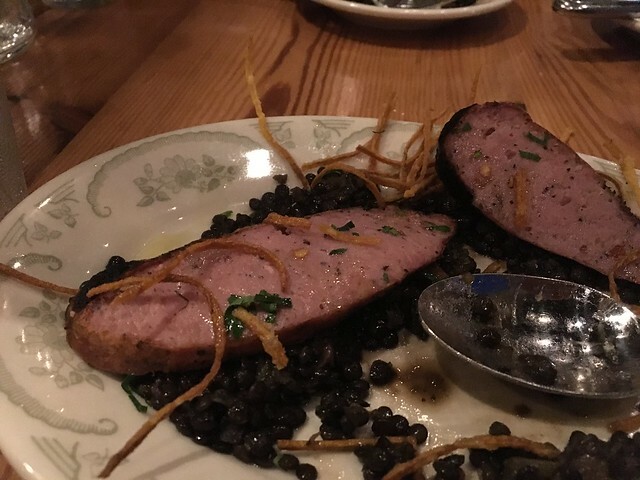 Everything was excellent: house made sausage with lentils, tomatoes with burrata, and cacio e pepe. Molto bene! Anything new? Going next week! I'll be more towards North Naples. Sounds like grouper and shrimp is the way to go. Looking forward to the markets. 25-35 seems like the range for entrees on most of the menus of the reccos above, yikes! Interested to see how 3 26 year olds enjoy this town. For a good and inexpensive meal, I have always liked Pelican Bend in Isle of Capri. Pelican Bend is known for their sauteed fish of the day (roughy or grouper) served with baked sweet potato and ice cold lettuce wedge with creamy garlic. They have good frog legs and fried chicken as well. Was here late last month and had lunch on way to Marco Island and dinner on way of town to airport. Lunch was blackened grouper with sweet potato fries in the chickee hut. Pelican Bend is on the water and has an awesome sunset views from the chickee hut out back. Also has a great 2 for 1 happy hour, however, only serve beer and wine. 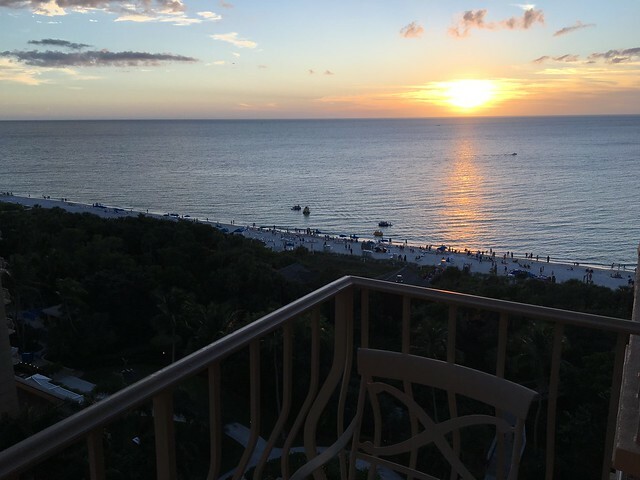 If you go to Marco Island, there is a hidden gem known as Leebe Fish. It's owned by a family that owns a commercial fishing boat. They serve a fried or grilled fish of day taco or fish platter served with black beans and rice. 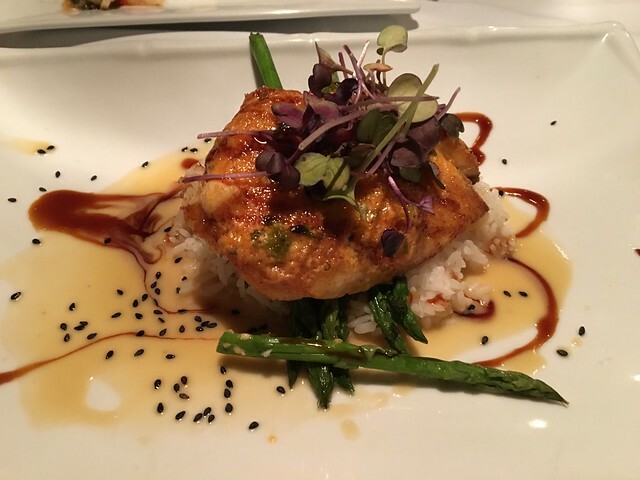 The fish is typically mahi mahi, white roughy, snapper, or grouper. I was here last week and ate lunch here daily. The fish was mahi mahi and was always fantastic. dirtyappraiser wrote: For a good and inexpensive meal, I have always liked Pelican Bend in Isle of Capri. Pelican Bend is known for their sauteed fish of the day (roughy or grouper) served with baked sweet potato and ice cold lettuce wedge with creamy garlic. They have good frog legs and fried chicken as well. Was here late last month and had lunch on way to Marco Island and dinner on way of town to airport. Lunch was blackened grouper with sweet potato fries in the chickee hut. Thank you so much! I'll pay the price for some fresh grouper and shrimp no problem, but I've put a pin in those spots. Have a great time next week. The three of you might enjoy a drink and appetizer at Gumbo-Limbo, the Ritz-Carlton's outdoor bar/restaurant. It is a beautiful place to watch the sunset. You can find a crazy amount of reasonable and delish happy hours w/food and drink in Naples: Pinchers, Cafe Lurcat, many others. One of my favorite meals was at Lurcat outside on their little porch. Lurcat also has the most amazing manchego/apple/chive salad and fresh donuts! Just had some great black grouper and hush puppies at Deep Lagoon. It's a restaurant + seafood market combo which is a real winner. Prices are fair and I've just encountered the biggest shrimp I've ever seen. It's like, as big as my hand. Too full for key lime pie, but the couple next to us got a whole pie to go and I believe they have a couple local awards so seems like they've got a winner there. Wish I had seen the post earlier so I could've chimed in. I hope this isn't too late to help. Doc's on the Beach near Bonita Beach Rd. is great for lunch. It's right on the beach overlooking the gulf and has terrific grouper sandwichs( I prefer it grilled). The owner is from Chicago. Sit upstairs for the view among Chicago sports memorabilia. Inca Kitchen is still great but has gotten pricier. Grouper and chips is a longtime favorite for fried grouper. Pinchers is good for seafood, especially happy hour. 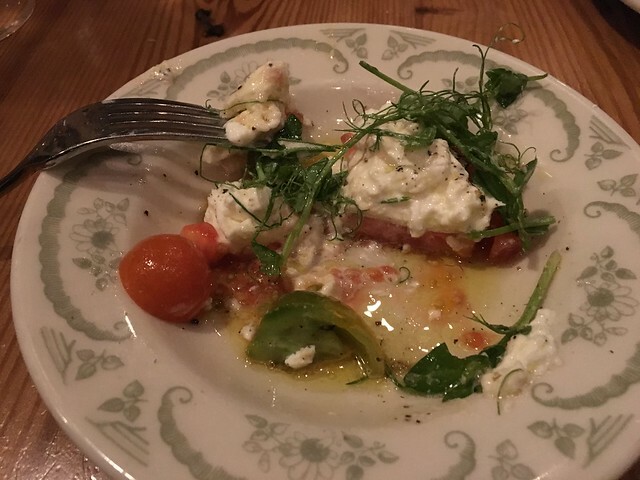 Osteria Tulia is my go to place for Italian-rustic as opposed to the ubiquitious new york italian(not that there's anything wrong with that). 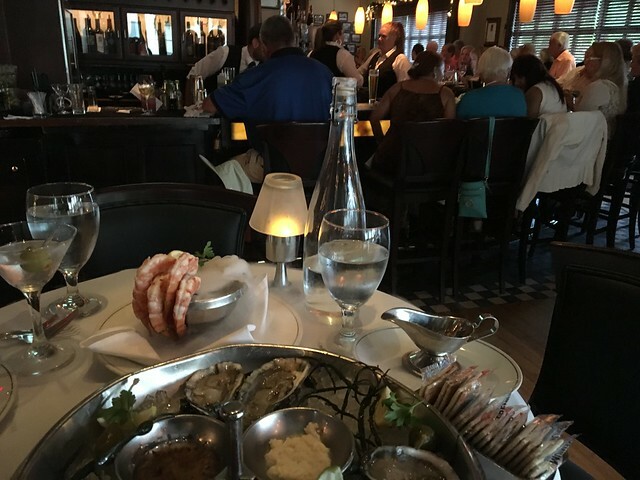 A previous post mentioned Bay House, which I recommend, however I usually go to Tierneys Tavern & Claw bar which is attached to the restaurant and more moderately priced. It's also fun as it's their bar area and there is usually music in the evening-at least during season. RevrendAndy wrote: Wish I had seen the post earlier so I could've chimed in. I hope this isn't too late to help. Doc's was actually the first place I went to on Thursday night since it's my friend's favorite place! Too funny. I had blackened grouper tacos and they were great. Beer was cold. Chi decorations made me feel like I was still in Chicago but looking out into the gulf. I'd go back next time I'm in town. Thanks for confirming our pick! 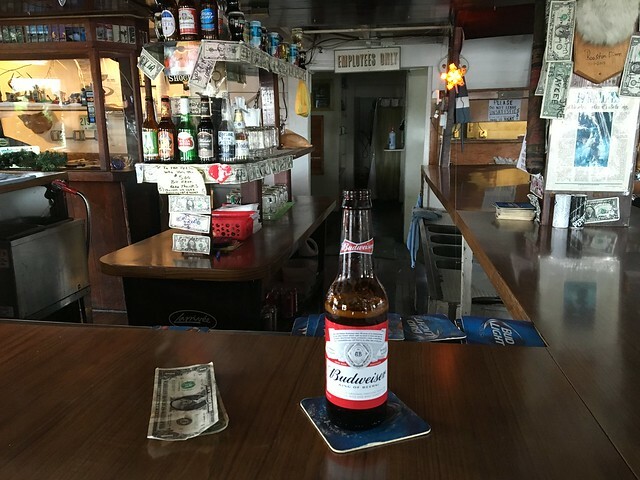 In Marco Island, there is a joint called Jack's Lookout. It is on stilts above the water near a marina. You can see the water through some of the floorboards. Good atmosphere and if I remember right, they still allow smoking. They have limited food, good bar hot dogs and chili. I also remember that on Friday afternoons they had a raw bar with oysters, shrimp, and stone crab. I loved that part. 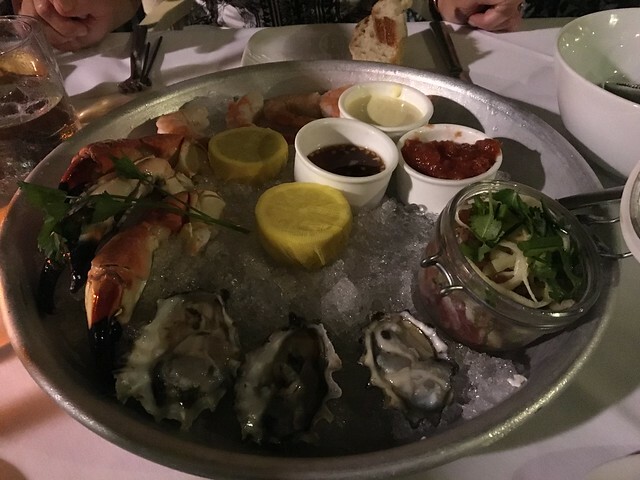 The oysters were served on a Bud platter with ice. Good joint if you like joints. Puckjam wrote: In Marco Island, there is a joint called Jack's Lookout. It is on stilts above the water near a marina. You can see the water through some of the floorboards. Good atmosphere and if I remember right, they still allow smoking. They have limited food, good bar hot dogs and chili. I also remember that on Friday afternoons they had a raw bar with oysters, shrimp, and stone crab. I loved that part. The oysters were served on a Bud platter with ice. Good joint if you like joints. Sounds like my kind of spot. We'll definitely be on Marco one day so I'll put a pin in it now! Thanks! Jacks is a great place. It's a charming dive. Jacks is beer/wine only and only roller hot dogs, chilli, and sometimes chowder. The dogs are from Costco and the chilli comes out of a can. Last time I was there was in August and they were out of chilli and dogs. The occasional raw bar is no more. 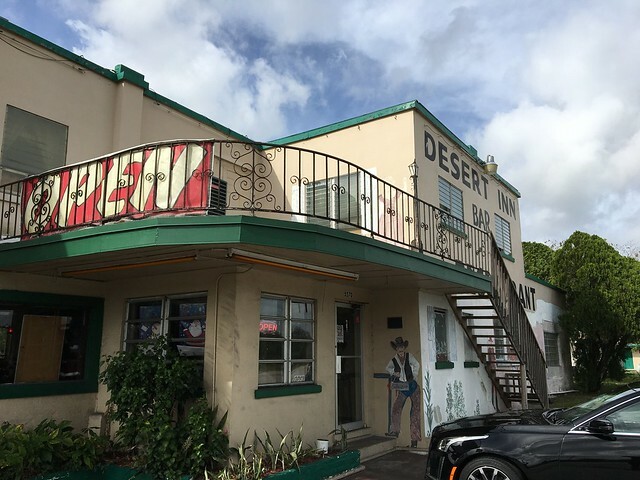 The place is located on Bald Eagle and is a low key dive with great views, cute bartenders, and old time florida charm. Been going here for 45 years. If looking for food, down the street is the Snook Inn, great views, live entertainment, decent food. Better choice is Pelican Bend or Island Gypsy on Isle of Capri. Pelican bend is old school florida with awesome sauteed fish of the day, frog legs, and fried chicken. I you lucky you may get hogfish!! If you want to stay on Marco and want low key I love Sandbar, Leebe Fish, or Crazy Flamingo for fish of the day plate. Cafe De MArco has awesome prawns. Marco, Isle of Capri, Goodland, and Everglade City were hit hard by Hurricane Irma. Goodland and Everglade City were rocked . 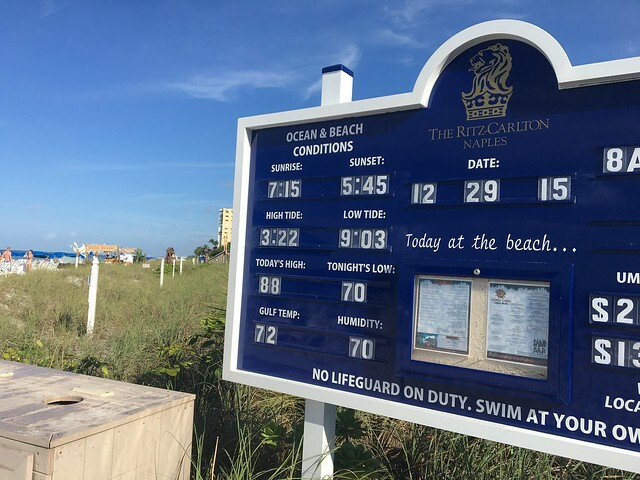 I was there early in October and most places on Marco were open or almost ready to open. Never made it to Isle of Capri. However, Everglades City and Goodland were devastated and most places were not open. I am sure Stans, Little Bar, Triad, Havana Cafe, Kirks Seafood could use the patronage. I will be hitting Naples for a little fun in the sun this weekend and have pulled a lot of great ideas from this thread. Any new additions or overlooked dives that I should be aware of? Already have a lot of higher end places on the list (seems to be a trend in Naples) but I am definitely open to suggestions! Seafood heavy and happy hours are a bonus, but really any cuisine and any price point, if it is great! 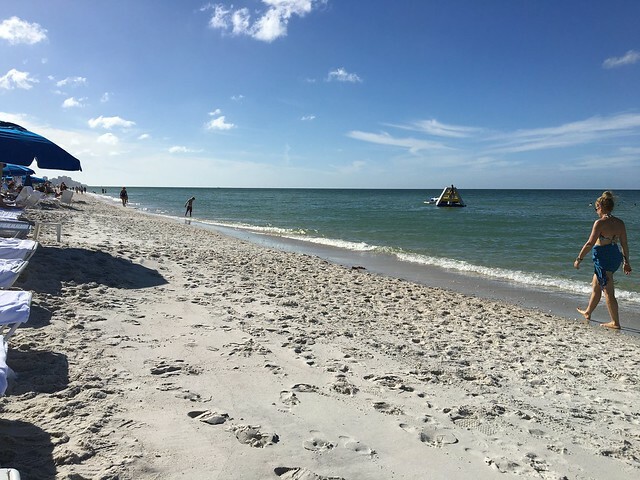 A nice one-two to consider is dinner at Buzz's Lighthouse and a before or after drink at the Vanderbuilt Beach Resort right on the beach across the street. From Naples, get on 41 towards Miami, then turn right at Hwy. 29 and drive about 10 miles south into Everglades City. Veer right just before the bridge, and on the left a little down the road will be Grimm's Stone Crab. Probably less than an hour point-to-point depending on where you are in Naples. An extremely nondescript building, you can get caught-that-morning large stones to go for--when I was there in January--$31 a pound, and that's about 5 big ones per pound. Mediums just aren't worth the work. For perspective, 4 of us were totally satiated on six pounds. As fresh as you're going to get anywhere in the US, I guarantee it. Probably should buy a shell cracker and some of their magnificent mustard sauce while there, and bring a cooler and buy some ice in town to keep those babies chilled. Oh, if you're in the mood whilst in the vicinity, on the south side of Everglades City is the Island Cafe, which dishes up the best frog legs I've had in many a moon. Meaty, and better 'n chicken!